*Please note that information is believed to be correct at time of upload. Please verify details with event organisers. 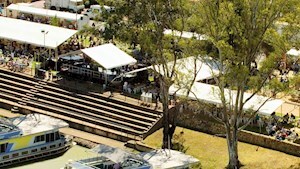 There’s always something happening with food and wine, family fun and field days. 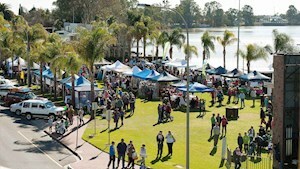 Make sure your event is registered on the Riverland event calendar.